One of America's most iconic and popular tourist destinations has been the scene of two accidental deaths over the past week, Bloomberg reports. On Thursday, a Hong Kong man who was visiting the Grand Canyon's popular "Horseshoe Bend" attraction reportedly stumbled and fell over the edge, plunging more than 1,000 feet to his death. The body of the man, who hasn't been identified, was airlifted out of the canyon shortly after. The incident occurred at Grand Canyon West, an area that's technically outside the bounds of the national park, and on the grounds of the Hualapai reservation, which includes a 100-mile stretch of the Canyon at its western edge. Meanwhile, a second body had been found inside the national park, though the exact cause of death remained a mystery. Meanwhile, authorities at Grand Canyon National Park - about 95 miles (153 kilometers) east - were working to identify a person believed to be a foreign national. 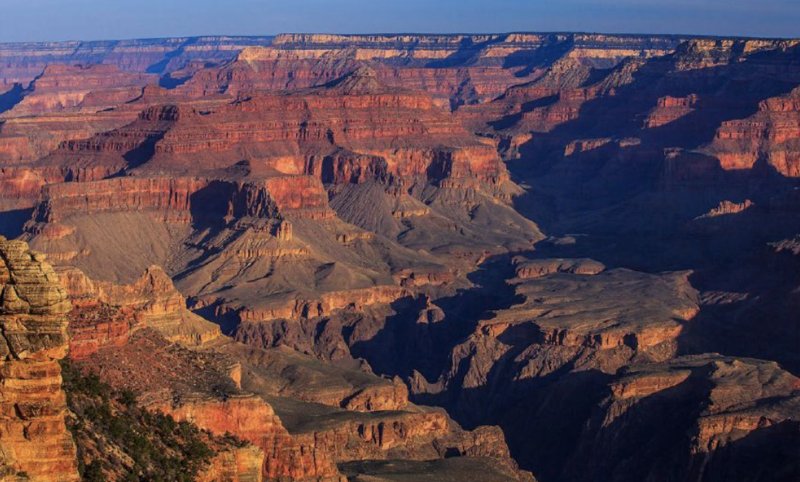 A body was found Tuesday evening in a wooded area south of Grand Canyon Village away from the rim, the park said. The Grand Canyon National Park in northwestern Arizona attracts some 6.4 million tourists every year, while the Grand Canyon West attracts another 1 million visitors to the Hualapai reservation.